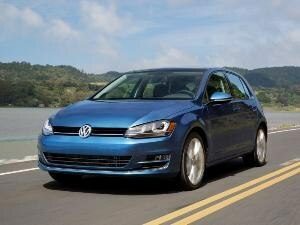 When it comes to new cars, getting a good deal is one of the paramount goals of practically every shopper. Thing is, that phrase “a good deal” is a highly subjective one. With that in mind, we scoured the marketplace and pulled together a collection of what we feel are the best cars for the money in several different categories. 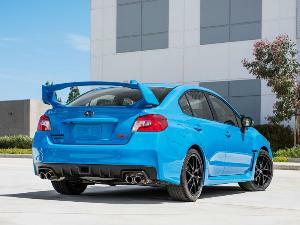 Our primary consideration in each instance was to maximize just how much car you actually get for the money. And so, without further ado, let’s outline Autobytel’s 10 best new cars delivering the biggest bang for the buck. 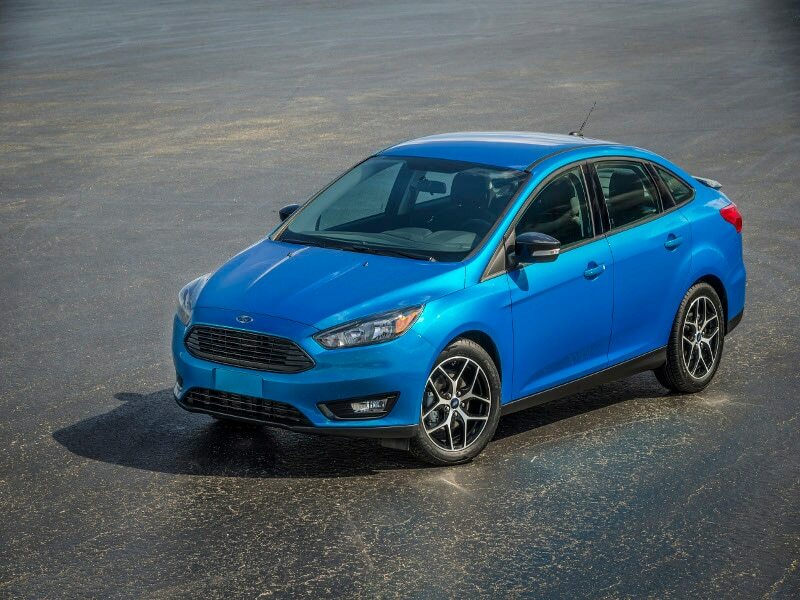 A perennial player on practically every list of best new cars, Ford’s Focus is a deft blend of performance, value, and versatility.The 21st century equivalent of Ford’s Model T—the car that put a nation on wheels—practically every working household can have a Ford Focus in the garage. 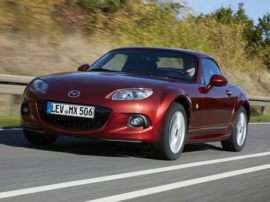 Yet, it is also high quality, nicely equipped, and very enjoyable to drive. Standard features include a rearview camera and Bluetooth. 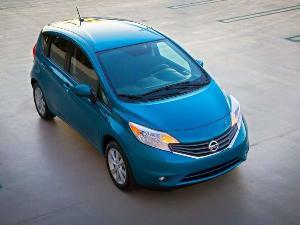 Plying the options list you’ll find high-end features like lane keep assist and the SYNC 3 infotainment system. 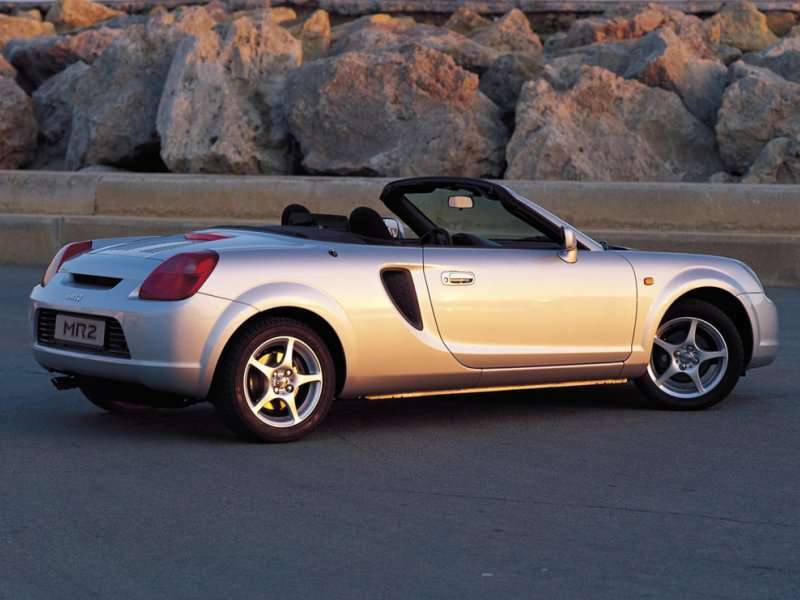 The Honda marque is closely associated with value, engineering excellence, fuel efficiency, and reliability. With that said, it is quite unsurprising the brand would have a car on this list. Fact is, most of its models qualify. 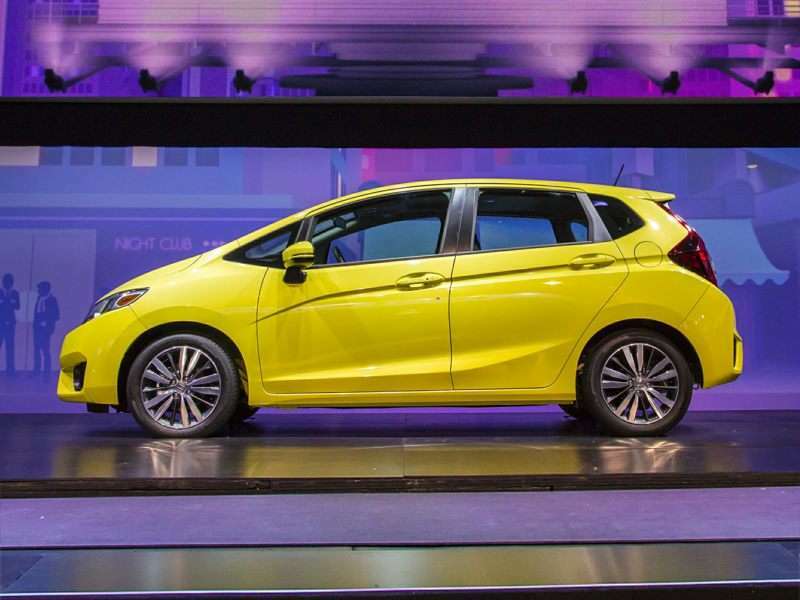 But the standout—in this instance— is the Honda Fit. 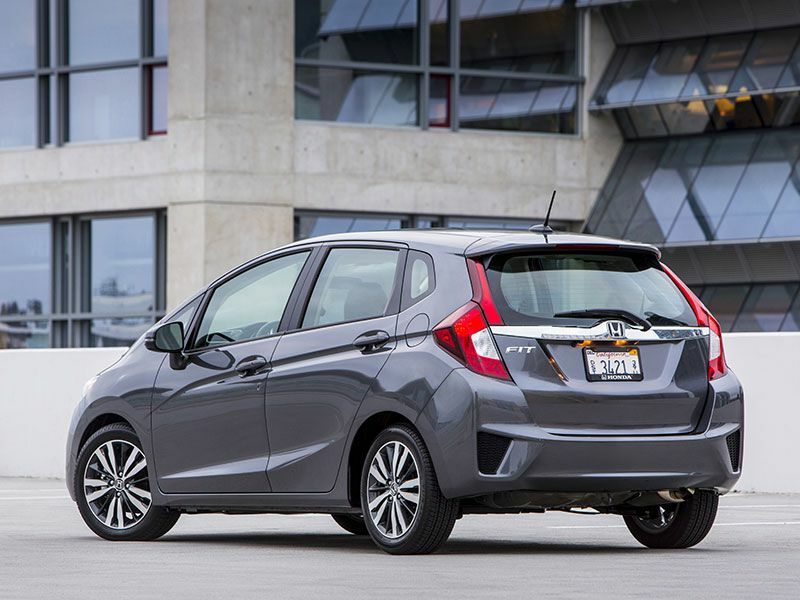 In addition to frugality, the Fit brings functionality to the fore—huge. Its cargo space is remarkably versatile; in addition to folding completely flat, the Fit’s rear seat cushions will fold upward, giving you the capability of splitting the cargo area into two sections. Still the car everybody thinks of whenever the word “hybrid” is spoken in relation to an automobile, the Toyota Prius—while it didn’t invent the category—is certainly its icon. 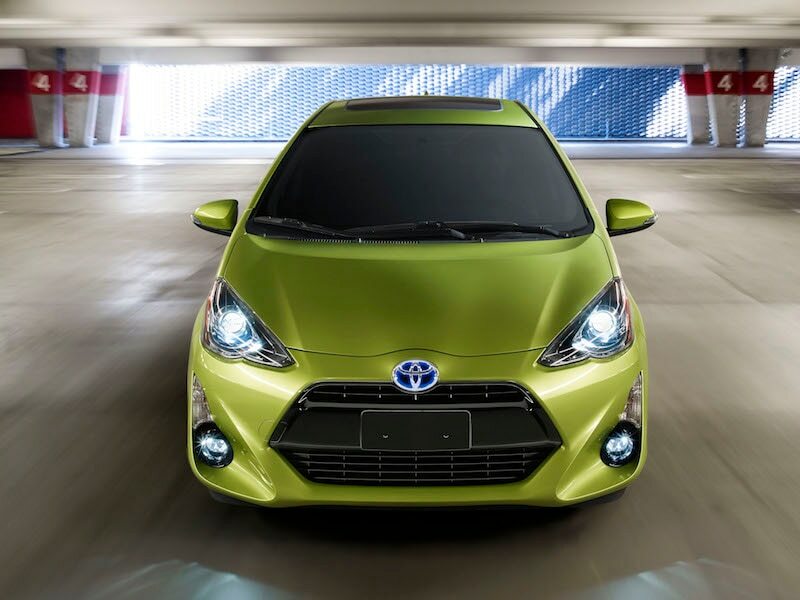 Exceptionally fuel-efficient, remarkably capacious, and delivering outstanding ride quality and comfort, if you’re looking for a value-laden ride in the hybrid space, the smallest member of the Prius family, the Toyota Prius c is a tough car to beat. While economy is certainly a primary consideration of the Toyota Prius c, creature comforts do come along for the ride. 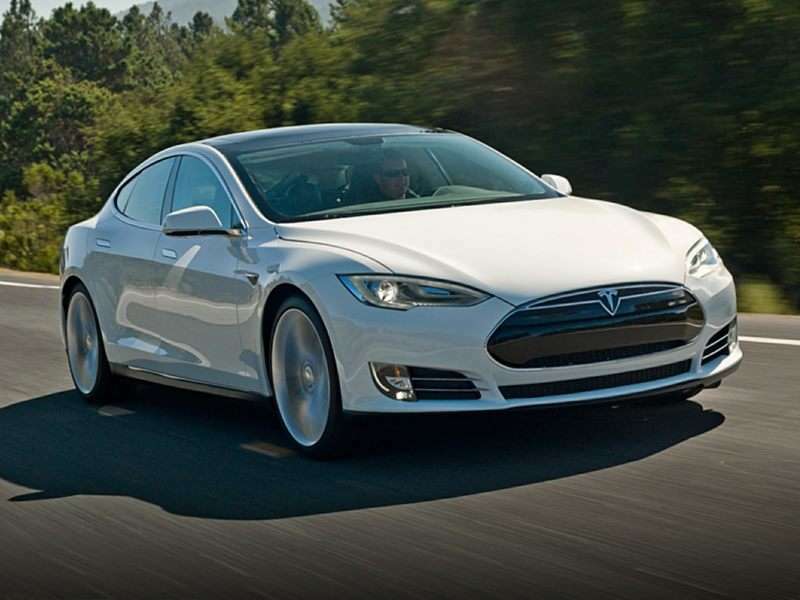 Completely shattering every preconception of what an electric car could be, the Tesla Model S is at once powerful, luxurious and prestigious, while the base model delivers up to 234 miles of range on a single charge. What’s more, the vast majority of drivers will find it capable of far more performance potential than they will ever have a desire to exploit on the road. On the comfort and convenience front, the Tesla offers an innovative touch screen control system for every secondary aspect of the Model S.
Pound for pound, dollar for dollar, the Lexus RX 350 is one of the best buys in its segment. 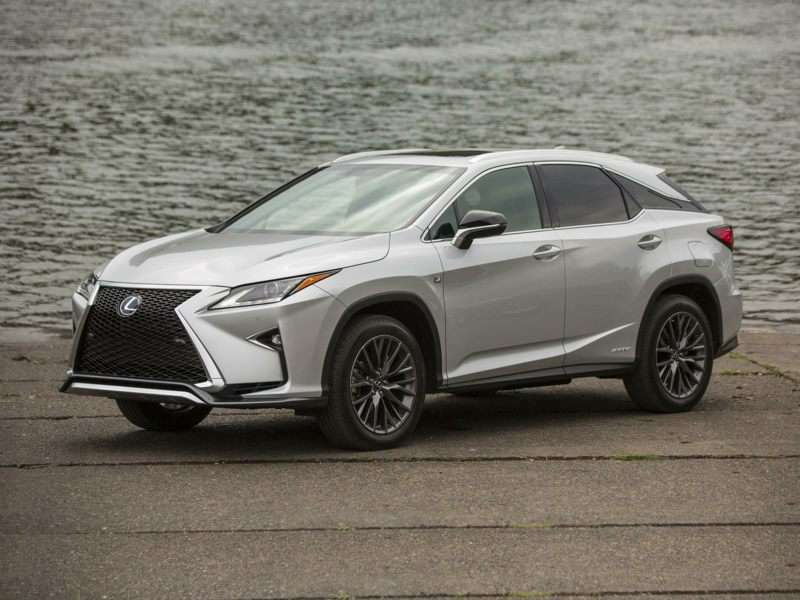 Other factors in the Lexus RX 350’s favor include a very comfortable ride, easy handling, a generously proportioned passenger compartment, and a broad array of luxury features. Lexus built its reputation on quiet, smooth, well appointed automobiles and the RX 350 solidly lives up to the promise of its marque. 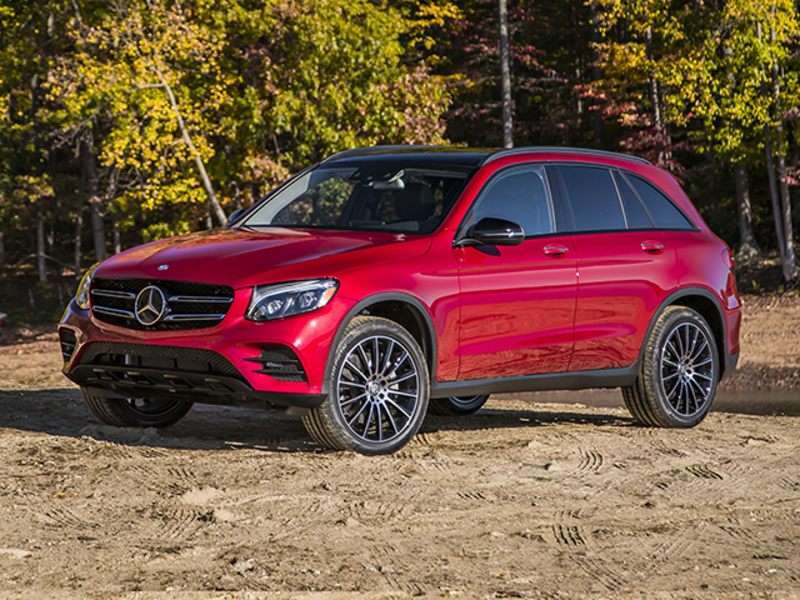 The Mercedes-Benz GLC-Class is a new entry to the upscale compact SUV segment for 2016, and as such, is loaded with the kinds of high-end features that can attract a new buyer to a brand. Mercedes has kept the GLC’s price low to optimize its potential, too, coming in at a price that allows it to be cross-shopped against plenty of competitors. Step into the GLC-Class and it’s clear that Mercedes-Benz has paid attention to detail, building one of the nicest cabins in its class. 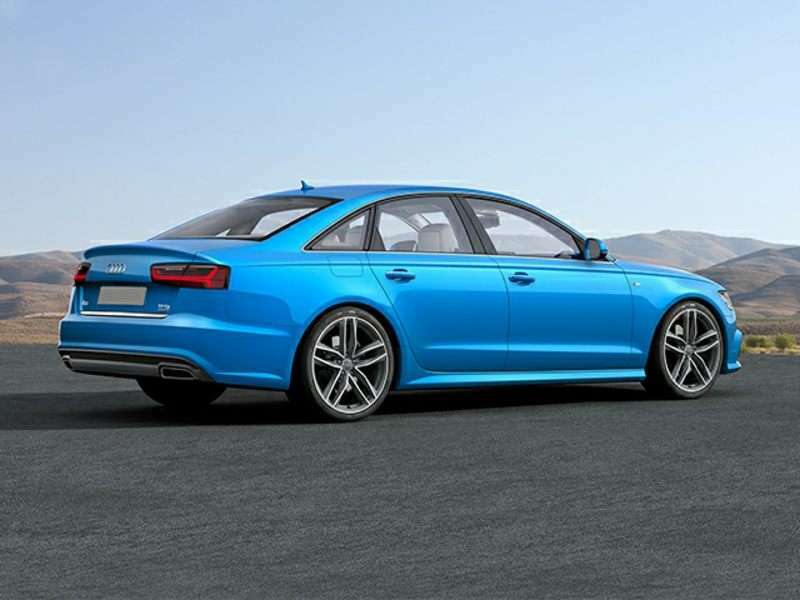 Sleek, seductive, powerful and smooth, the Audi A6 is one of the most desirable midsize luxury sedans on the market today. Bred for the unlimited-speed environment of Germany’s autobahn, the Audi A6 converts time to distance in an almost preternatural fashion. When you’re riding inside the Audi, you feel like you’re someplace special, because, well, you are. Hundreds of thousands of keyboard keys have tapped out millions of words of praise for the quality, fit, and finish of Audi’s interiors. 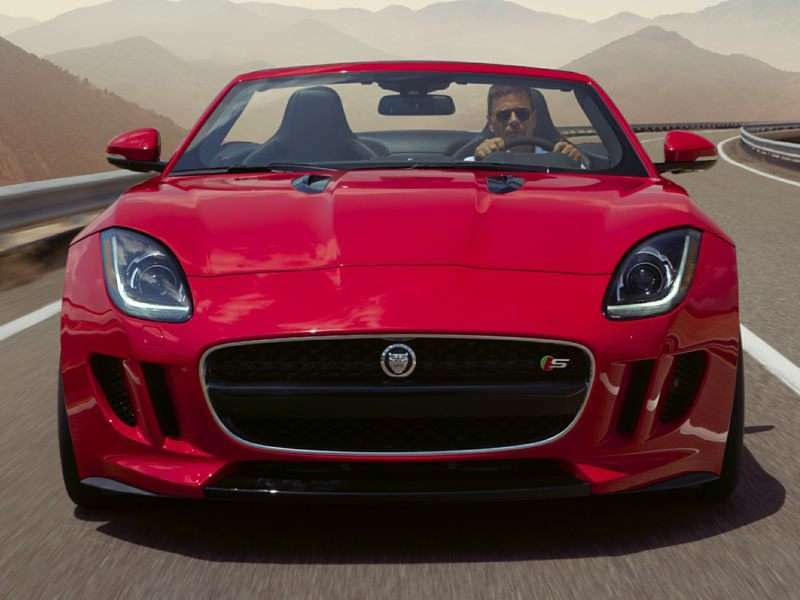 The Jaguar F-Type is beautiful, fast, agile, and an outstanding value—relatively speaking, of course. In its category, no other car delivers the Jaguar’s particular combination of attributes for less money. A few different drivetrain options give buyers an opportunity to balance budget with priorities, yet every version of the often-overlooked F-Type offers power and opulence at a (relatively) strong price point. The Chevy Corvette, which was las updated for the 2014 model year, is one of the first models that comes to mind when the phrase “American sports car” is spoken, yet it’s also one of the category’s best values. 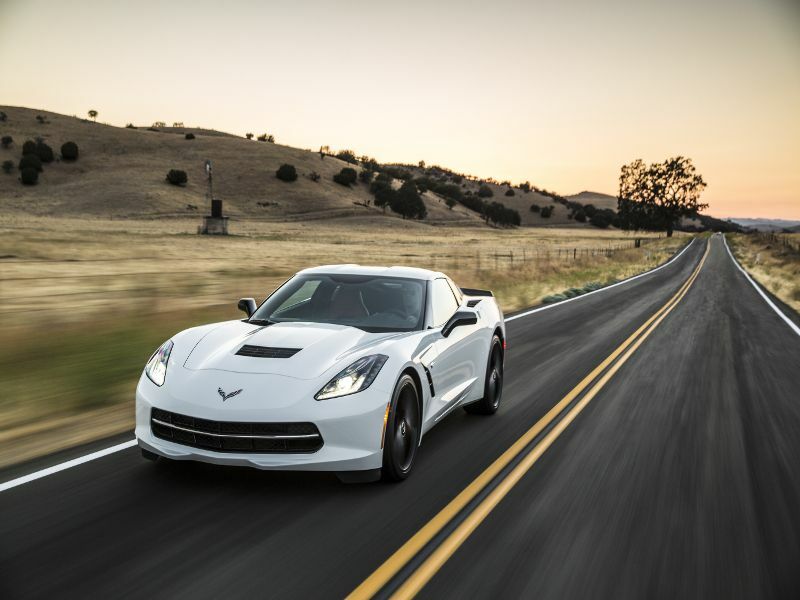 That’s because even though the most power and best options are found in the Corvette’s upper trim levels, buying the base model still enables the experience of having a Corvette, even if there are better Corvettes out there that are also a good value. 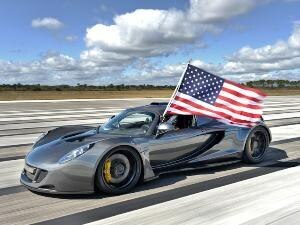 What can you say about a car with so much notoriety an entire category of cars was named after it? 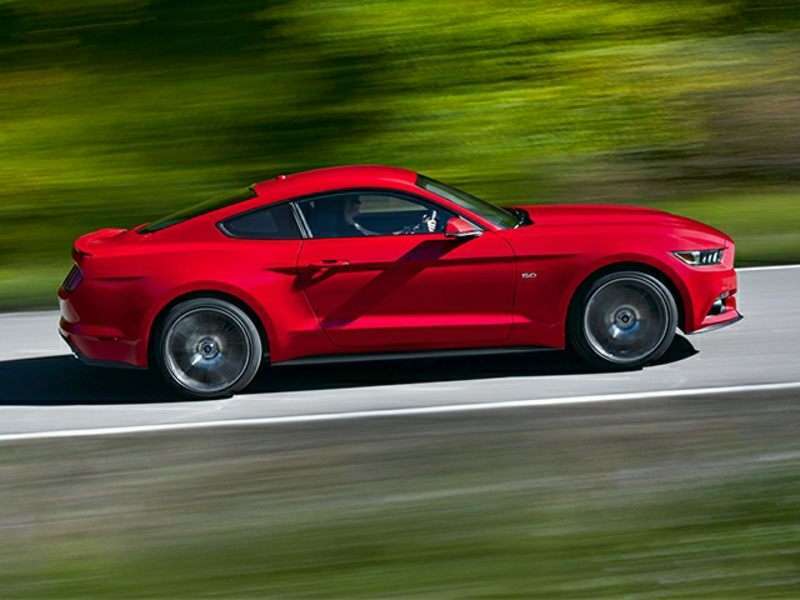 When the Ford Mustang debuted back in 1964, it was a revelation. Chief among its attributes were (just as today) sporty styling, great performance, and a nice selection of features—all at a reasonable price. When you’re talking bang for the buck in a high-performance car, Ford’s Mustang is making a very strong statement—and backing it up, too.